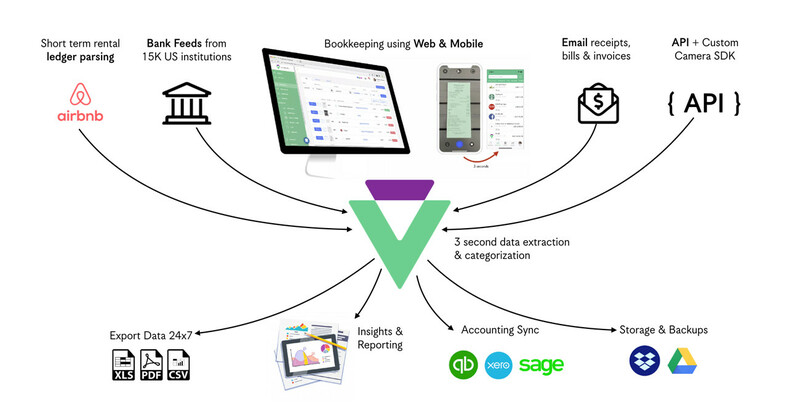 Meet your all-in-one bookkeeping copilot, Veryfi. Experience real-time machine automation of the stuff you must do but dread doing, bookkeeping. 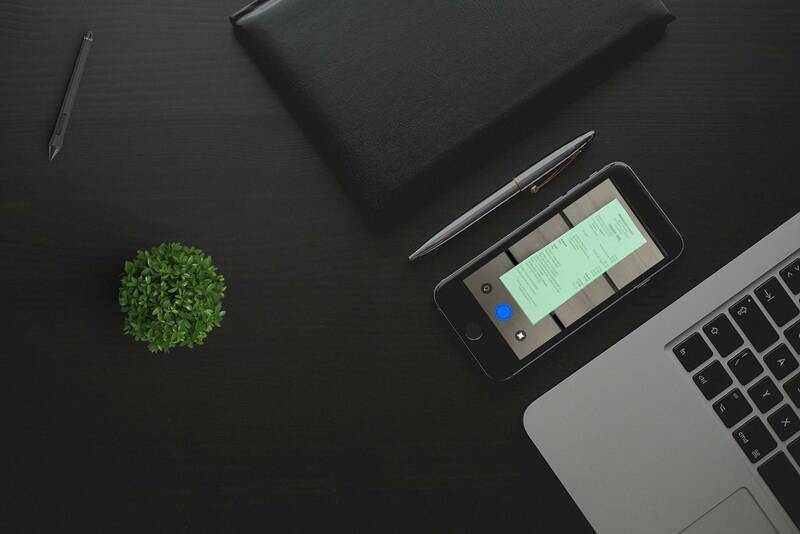 Veryfi's all-in-one solution automates time & material tracking, right in your pocket. Eradicate data entry, recover personal time, and boost your productivity. Veryfi is Software built for modern businesses who want real-time data to automate their bookkeeping, gain business intelligence and financial prosperity. Veryfi tools make bookkeeping a breeze through an intelligent and secure system-of-record; centralizing your business financial activity. This way you can meet statutory tax obligations, reduce tax audit risk and end the pains of bookkeeping. Eradicate 90% of your tedious afterhours data-entry and gain jobsite intelligence from the field in real-time. Put job coding, time & material keeping, timesheets and reporting on auto-pilot. It's time. Your clients demand the best, modern and data-privacy secure tools to manage their financial prosperity with your advise along the way. Veryfi's Practise Management Software makes this a reality. PS. We do not offer human bookkeeping services, but can connect you to our network of accountants and bookkeepers. You can also invite your CPA into Veryfi to manage your account. Auto-pilot mode handles clock ins & out, job code allocations and more!